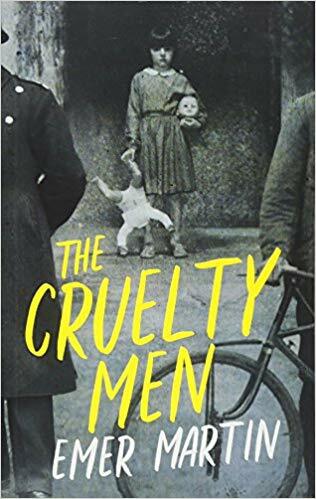 This book is a sweeping multi-generational view of an Irish-speaking family who moved from Kerry to the Meath Gaeltacht and the disasters that befall their children in Irish institutions. In a young, brash, hip new voice that combines irony and nervous tenderness with a bold and provocative appeal, Emer Martin introduces us to an Irish family unlike any other. A young woman reluctantly leaves her career as a glamorous Los Angeles plastic surgeon to rescue her estranged mother who is trapped in an unheard of country called Orap. Isolt is down but not out in Paris. She's a sharp-tongued Irish drifter with a fierce instinct for survival who falls into a darkly comic relationship with Christopher, the "hoodoo man." The Pig who Danced is a joyful story about acceptance and inclusion. Most people don’t realize that modern day Halloween is derived from an ancient Irish festival that was brought over to the United States by Irish immigrants. Through the eyes of a curious child, we travel through time and encounter the discoveries of seven great thinkers from antiquity to the end of the Renaissance.